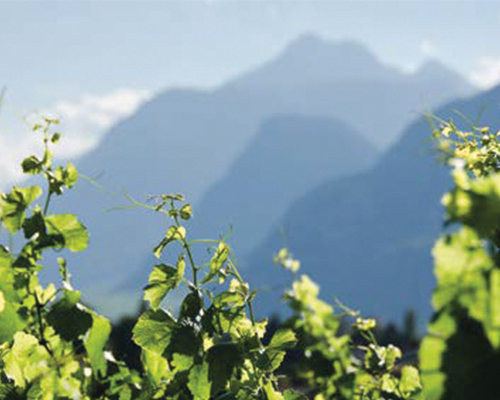 La Suisse Edelweiss is a range selected from the best alpine vineyards. Vibrant and fresh, the wines are perfect for an apéritif and will stimulate your appetite while inviting you to enjoy another sip. La Suisse Edelweiss Red is a vibrant red wine made from Gamay, Gamaret and Garanoir varieties grown on selected alpine vineyards. On the nose it has woody notes and candied red fruit (blackberry and cherry). The palate is silky with soft tannins and a great length. This wine is a fabulous match to cured meat, risotto and sweet and sour dishes. 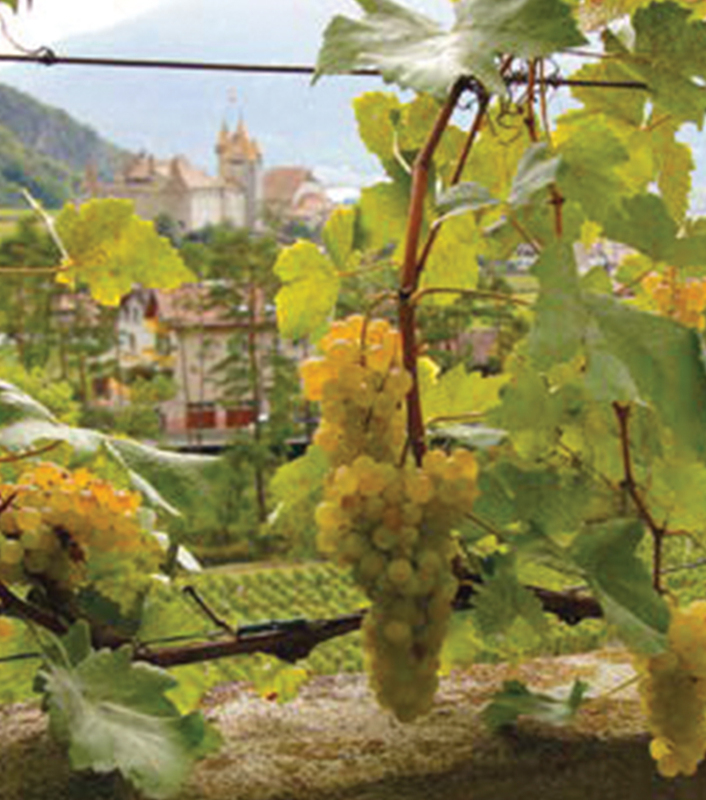 Against the picturesque backdrop of Lake Geneva sit the ideally exposed vineyards of La Suisse Edelweiss. A magical place in the heart of the area, it produces some outstanding wines of the Côte Vaudoise.